Condition: Brown limp leather with emboss and gilt. Top edge gilt. In very good condition, with some wear on spine. Alfred Tennyson, 1st Baron Tennyson, FRS (6 August 1809 – 6 October 1892) was Poet Laureate of the United Kingdom during much of Queen Victoria’s reign and remains one of the most popular poets in the English language. 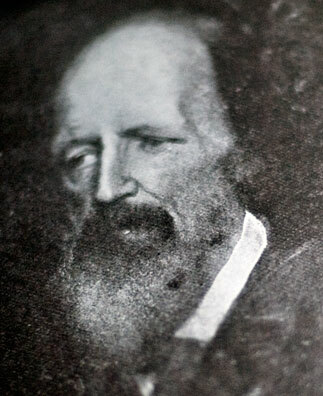 Tennyson excelled at penning short lyrics, “In the valley of Cauteretz”, “Break, Break, Break”, “The Charge of the Light Brigade”, “Tears, Idle Tears” and “Crossing the Bar”. 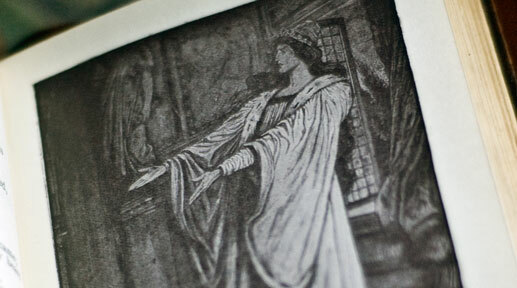 Much of his verse was based on classical mythological themes, such as Ulysses, although In Memoriam A.H.H. was written to commemorate his best friend Arthur Hallam, a fellow poet and fellow student at Trinity College, Cambridge, who was engaged to Tennyson’s sister, but died from a cerebral hemorrhage before they were married. 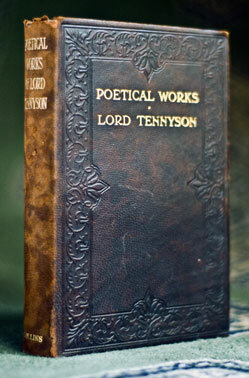 Tennyson also wrote some notable blank verse including Idylls of the King, Ulysses, and Tithonus. During his career, Tennyson attempted drama, but his plays enjoyed little success. 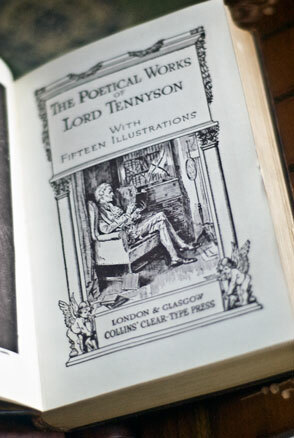 Tennyson wrote a number of phrases that have become commonplaces of the English language, including: “Nature, red in tooth and claw”, “‘Tis better to have loved and lost / Than never to have loved at all”, “Theirs not to reason why, / Theirs but to do and die”, “My strength is as the strength of ten, / Because my heart is pure”, “Knowledge comes, but Wisdom lingers”, and “The old order changeth, yielding place to new”. He is the ninth most frequently quoted writer in The Oxford Dictionary of Quotations after Shakespeare and others.